DeNOTE Winds play repertoire from eighteenth and early nineteenth-century Europe on classical wind instruments. 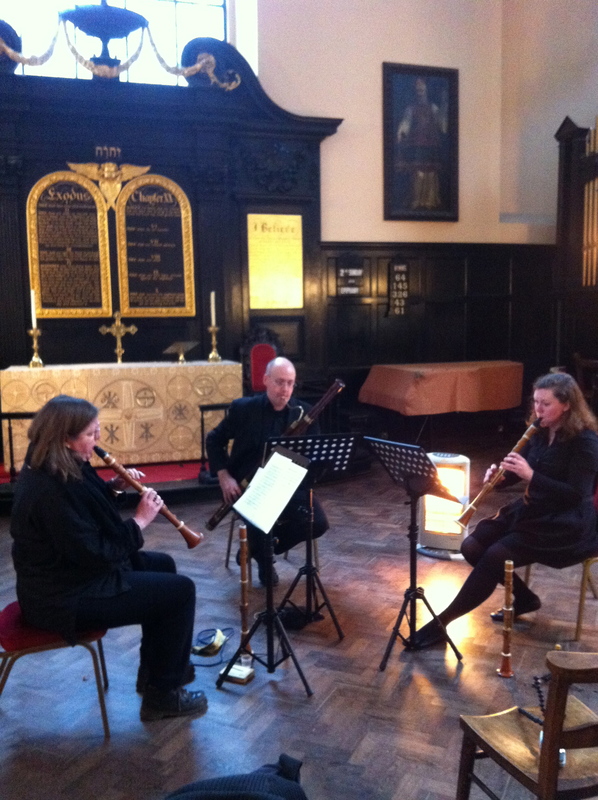 Recent appearances at The Canterbury Festival, University of Reading and St Anne’s Gresham Street, London have focussed on music from Revolutionary France and Harmoniemusik from Hapsburg Vienna. Mozart’s Divertimento in B flat, K.439b.